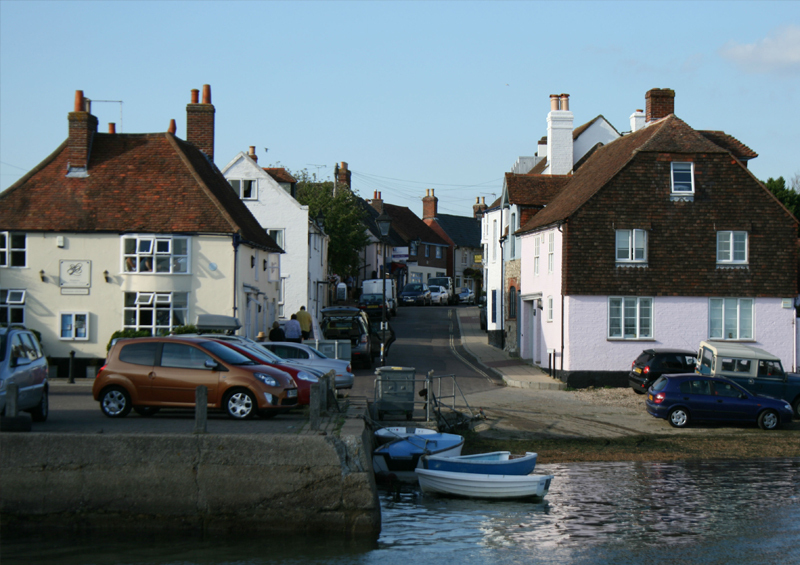 There is a range of marine businesses to be found at Emsworth Yacht Harbour – click on the business name to visit their web-site. 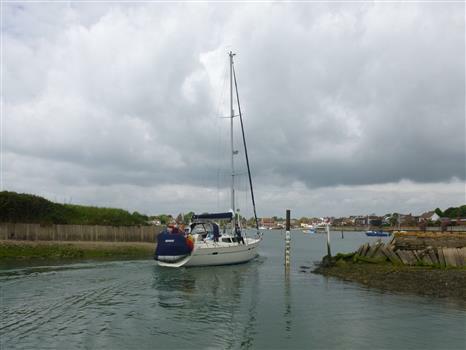 For all your outboard motor sales and repair needs contact Emsworth Outboards on 01243 374125. The Deck (01243 376161) serving delicious meals and snacks. 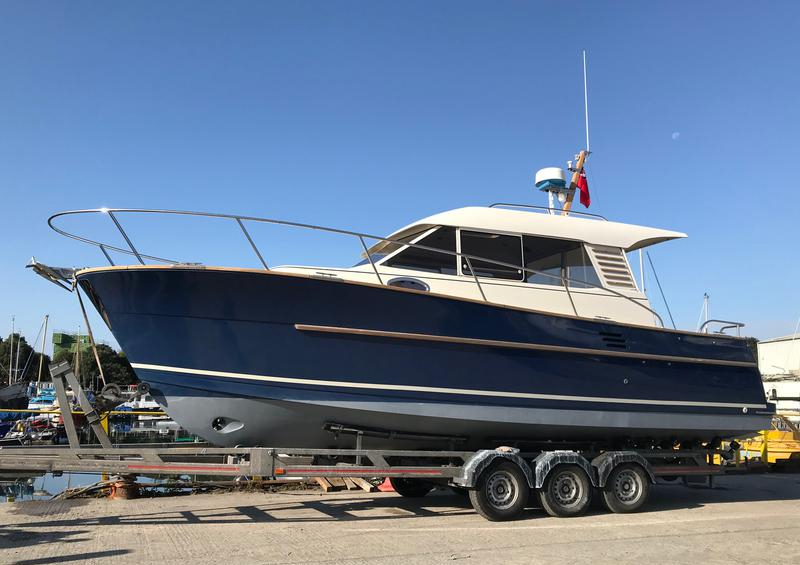 Cutler Marine, Luke Cutler (01243 375014), servicing and repairing engines. For a booking form for their winter lay up service please click here. Barry’s Reefing and Rigging Repair Service 07970 772686. Hoot Marketing (01243 389884), strategic marketing consultancy – “make the right noise”. The peninsula in the centre of the marina is home to several Yurts which are operated by Andre and Kim and can be rented via Airbnb. Andre’s details can be found here and there are links to the different yurt listings. Local boat brokers Ebbtide Yacht Brokers are active in the marina and their display boards can be seen near the Harbour Office and our boatshed. Clive can be contacted on 07826 335328. Also on site MCProducts offering a range of marine products including pvc fendering and matting and act as an agent for dek-king by Wilks, the ultimate alternative to teak.